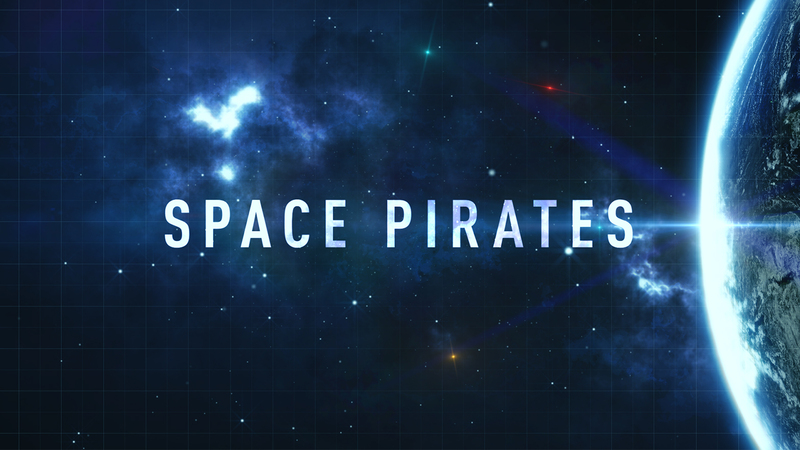 Space Pirates profiles five private companies who have made space exploration become the wild, wild west of pushing boundaries of innovation and technology. The series follows Astrobotic, Orion Span, Enterprise In Space, IHMC, and York Space Systems, as they make Space a common commodity and no longer an exclusive experience. From building the first space hotel to helping astronauts exercise on Mars, to launching small satellites at a rapid cadence; watch as these new projects will change the game and see which “space pirate” company will be the first to launch in Space, as the final frontier.